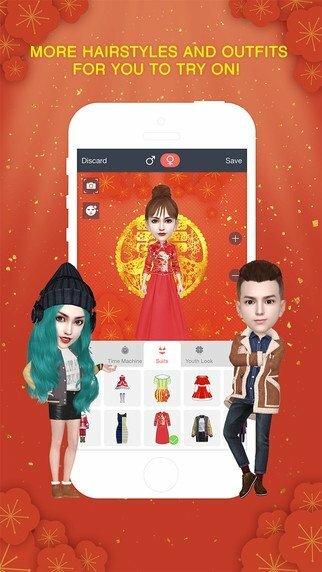 Myidol - 3D Avatar Creator is an iOS application that's the real rage in countries all over the world, and that has already been tried out publicly by famous artists such as Lady Gaga or Miley Cyrus, with which you can create a totally customized avatar that looks just like you. 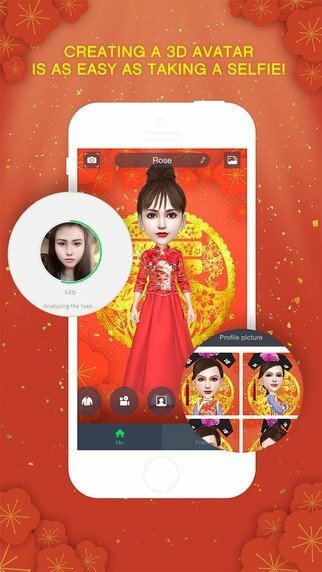 Turn your selfie into a 3D avatar. You've only got to upload a selfie to this app that uses facial recognition technology to create a look-alike cartoonish character. 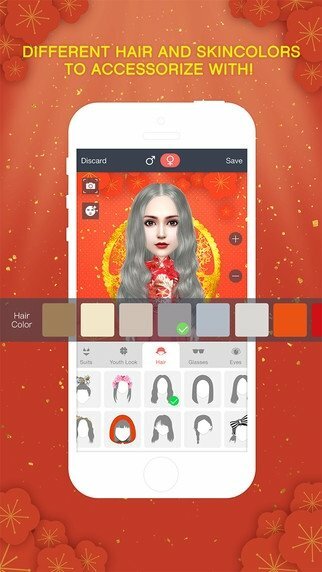 From their on, adjust your skin color, change your hairstyle and add accessories to make the avatar look just like you. You can share the result with your friends or use it as a profile picture on social networks or instant messaging applications. 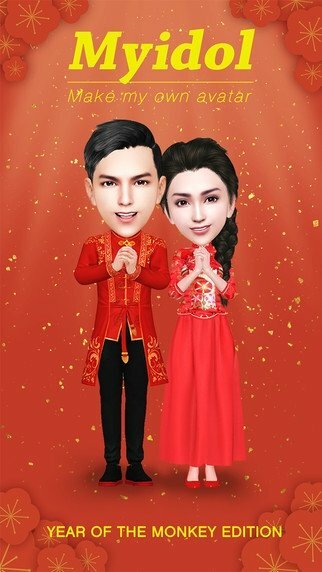 Take a selfie to create an avatar with your very same aspect. A wide range of hairstyles, skin tones, clothes and accessories to customize your avatar. 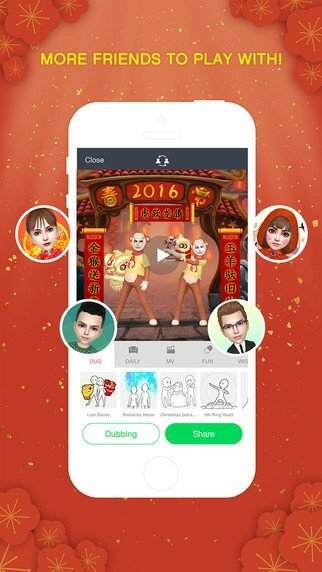 Possibility to create avatar duets and play with friends. Generate unique emojis and create profile pictures based on your avatar.